Shopping online can be hard in general, but for women size 14 and up, it can be even more difficult. 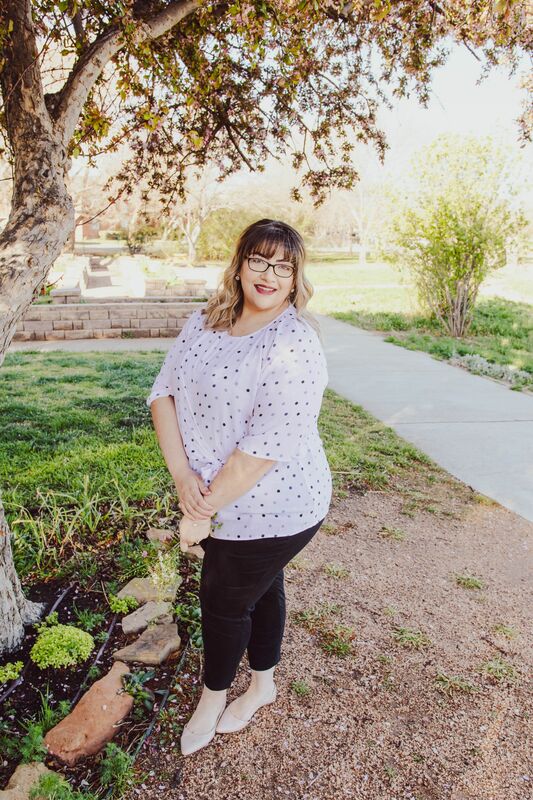 This plus-size guide to online shopping is the answer! Happy Monday friends! I hate that I’ve had such an off posting schedule — I had things planned for this week to go up and then I had to purchase a new layout for the blog (due to some crazy things happening with the developer of my old layout) and had to have that installed. That was on Tuesday and Wednesday. Come Friday morning, I had my post ready to schedule at 5 am like usual, but the video that was going up along with it, did not upload! Ugh. I gave up and decided to forget about it. Here’s to hoping this week is better! And let’s get on with today’s post, it’s full of SO much good info! 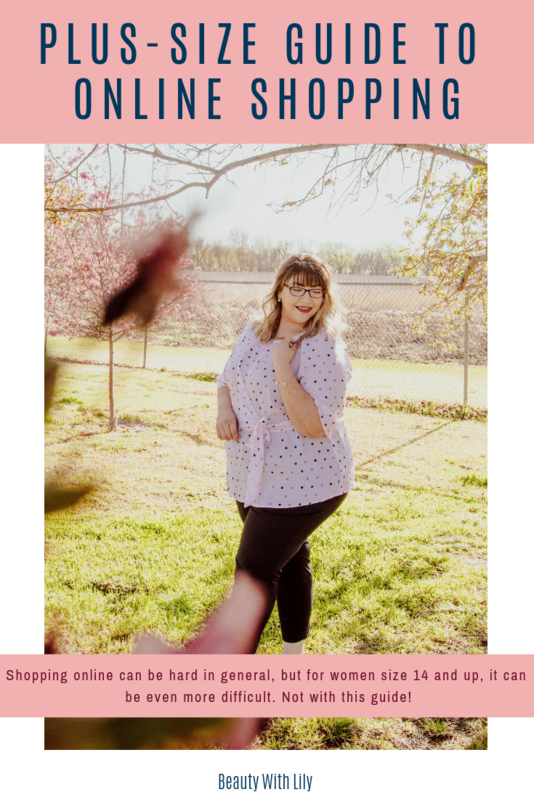 Now, I know this is titled the “plus-size guide to online shopping” but these tips are for EVERYONE and every body type. 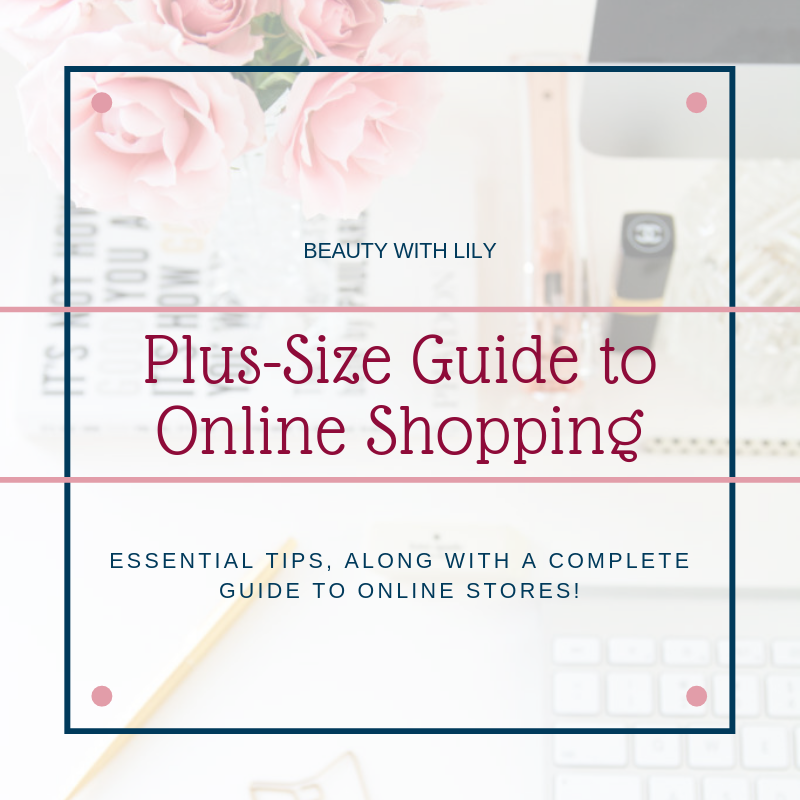 I’ve packed it with tons of good info and retailers that offer clothing in so many sizes! It’s annoying, I know! But this will really help you find pieces with the best fit for your body type. Make sure you don’t pull the measuring tape too tight or too loose — this will get you the best fit. It’s best to measure yourself while undressed, jot them down and have the measurements handy when shopping online. Keep up with your measurements once a season, just to make sure you are as accurate as possible. Sometimes pieces can be off just a tad bit and going down on sizing, just doesn’t work. Having a tailor can help alleviate that pain. Keep in mind, that some tailor’s can be pricey, so price them out before settling with one. Before making a purchase, make sure you know the return policy. Returning items are already a hassle, making an online return is even more so. This helps especially if you’re in a pinch and need something quick — for instance, you have a wedding coming up, or an out of town trip, etc. Knowing what brands fit your body the best, is key for this. I hope this guide can be helpful to you or a friend. Shopping online can be tricky, but once you nail it down, it’s fun! What are some of your go-to online retailers? "5 Spring Break Packing Essentials"
"Walmart Spring Plus Size Fashion"